In multiple regions of the world, government organizations are using both Hydratrek and Land Tamer amphibious vehicles. This includes the Department of the Interior’s U.S. Fish & Wildlife Service for prescribed burns in National Wildlife Refuges, U.S. Air Force Bases for remote ordinance recovery, and international organizations for humanitarian aid. 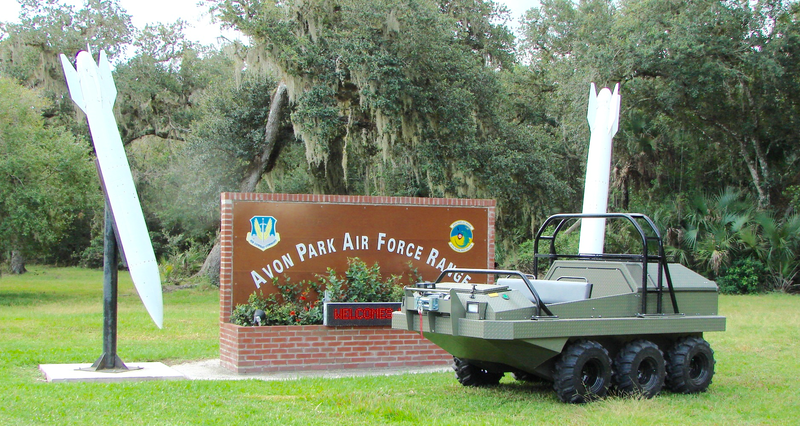 The National Guard has shown interest in these types of amphibious vehicle platforms for flood mitigation, and as the products evolve, there will be applications for the Army and other branches of the military.